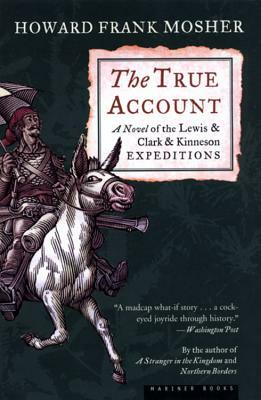 Howard Frank Mosher introduces Private True Teague Kinneson, who sets out with his nephew, Ticonderoga, on an epic race to reach the Pacific before Meriwether Lewis and William Clark. Along the way True and Ti encounter Daniel Boone and his six-foot-two spinster daughter, Flame Danielle; fight and trick a renegade army out to stop Lewis’s expedition; invent baseball with the Nez Perce; hold a high-stakes rodeo with Sacagawea’s Shoshone relatives; and outwit True’s lifelong adversary, the Gentleman from Vermont, a.k.a. the devil himself.